and produce a video to be featured on EmbraceCountryLife.com. Click Contact Us to send an email or call 607-761-9300. We are sure you will enjoy the "On Location" videos! Russell Farms - U-pick apples and more! 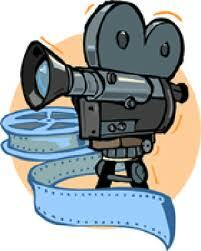 Check out our WKP-TV Videos! Why Fundraise With ECL Discount Cards?